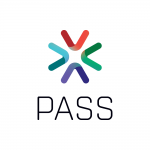 I’m very happy to be taking part in a panel for the PASS HA/DR Virtual Group! Over the past year, our meetings have had LOTS of questions that typically cause us to go well beyond our scheduled hour. This time, we’re dedicating an entire meeting to them! Bring whatever questions you might have about HA/DR features, architectures and anything else! 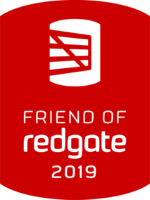 Presenting a Pre-Con at SQLBits 2019! Join Me for PASS Data Expert Series!